Aspirants who are willing to do the job in the Indian Institute of Technology (IIT) then, a good opportunity for you because IIT Kharagpur has released the vacancies for such candidates. Therefore, candidates who are having interest for the vacancy can apply on the official website of IIT. 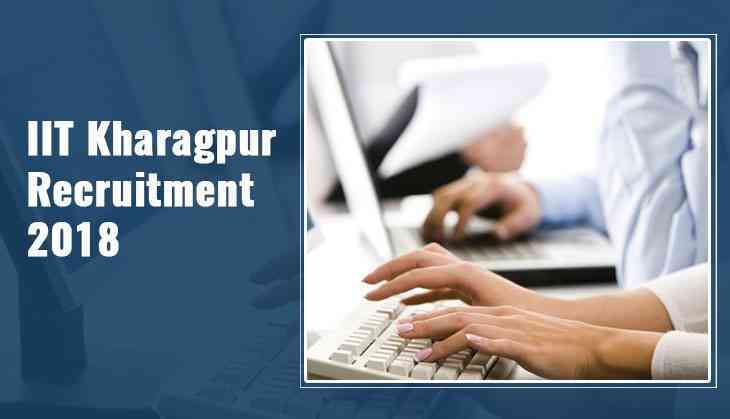 According to the official website, IIT Kharagpur has opened the recruitment drive for more than 100 posts for temporary and non-teaching jobs. So, all the interested and eligible candidates can apply for the vacancy. All the interested candidates can apply for the posts from 14th September to 20th September. Interested candidates can apply for non- teaching jobs till 14th September 2018.